FREE play for a Google or Facebook review. 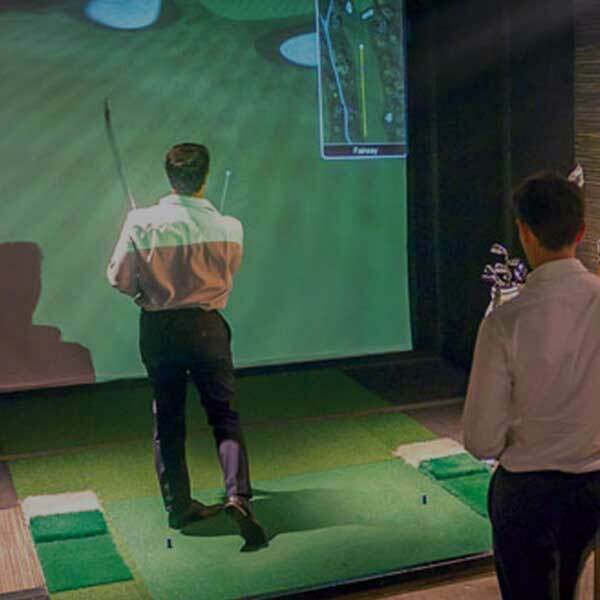 Get tapping on your keyboard folks, if you write a Google or Facebook review for Big Swing Golf Kew, they will thank you by giving you a free 30-minute session next time you play! Must mention the Kew Junction Business Association Advert and show your review at Big Swing Golf, Kew to claim your freebie! Big Swing Golf Kew is at located at 320 High St. Call (03) 9853 3144 to book.